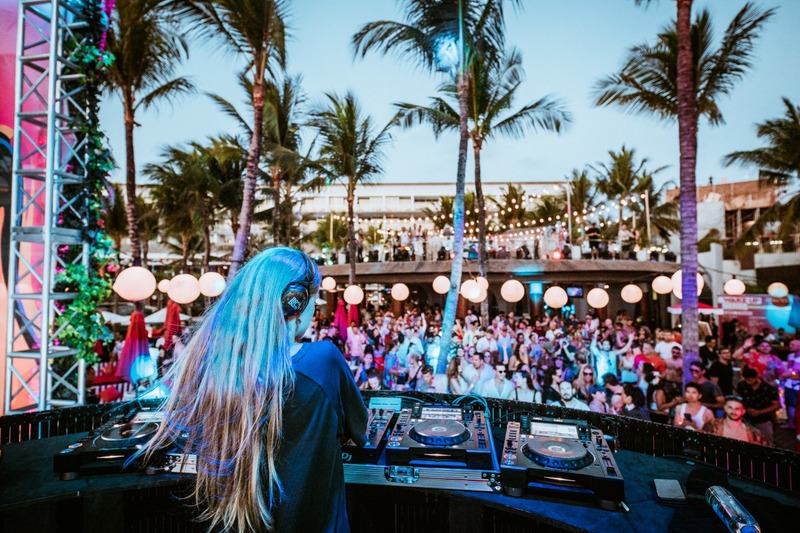 W Bali – Seminyak welcomed A-list jetsetters, VIPs and influencers from around the world for WAKE UP CALL, a W Hotels Music Festival on October 5-6, 2018. 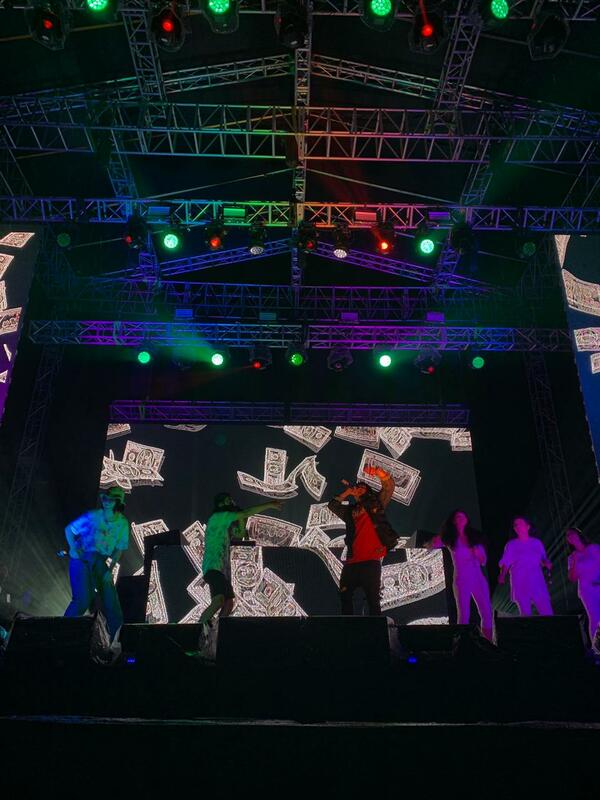 This was the first time the ground-breaking music festival reinvention landed in Asia Pacific, hosting revellers such as Agnez Mo, Olla Ramlan and more. 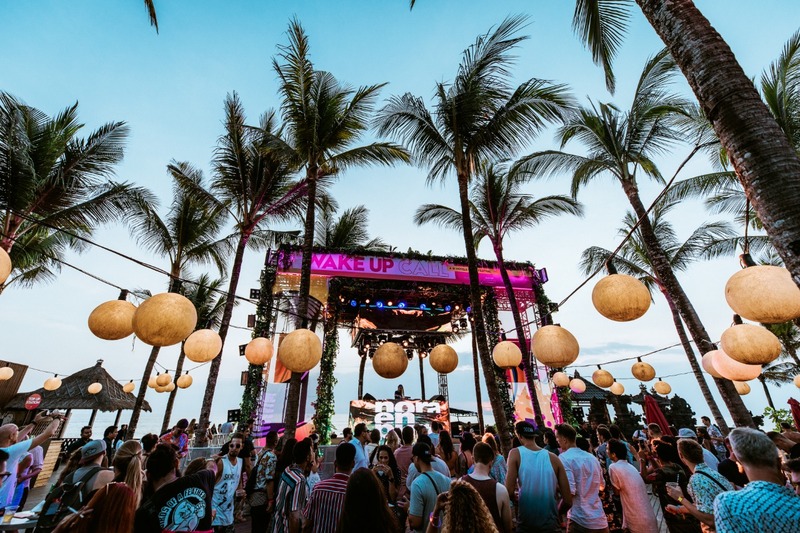 Throughout the weekend, guests were treated to the sounds of Tove Lo, Angus & Julia Stone, Sam Feldt, FKJ and more across 2 festival stages over 2 days at the hotel. 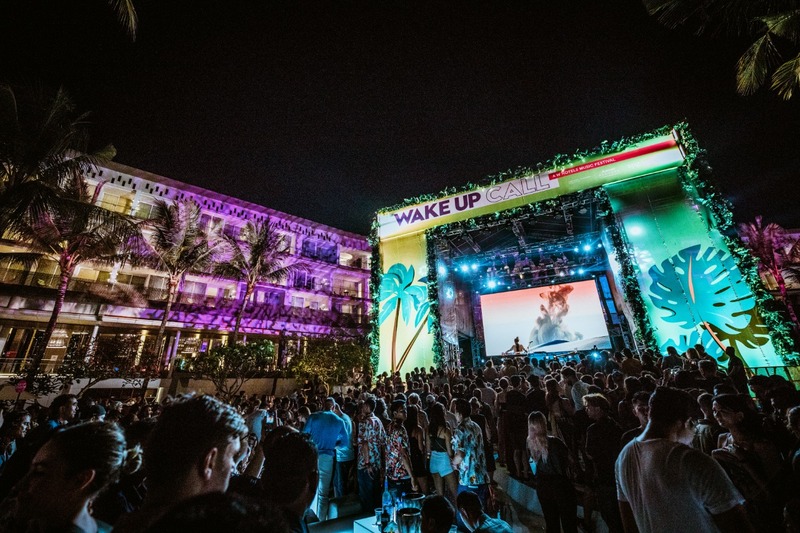 In between sets, music lovers were able to relax poolside at WET, chill out at the hotels’ Away Spa, retox with FUEL) – the W brand’s take on wellness – with classes such as Sunrise Yoga, circuit training and Pound Fit, or retreat to the comfort of their guestrooms, making WAKE UP CALL unlike any other music festival. 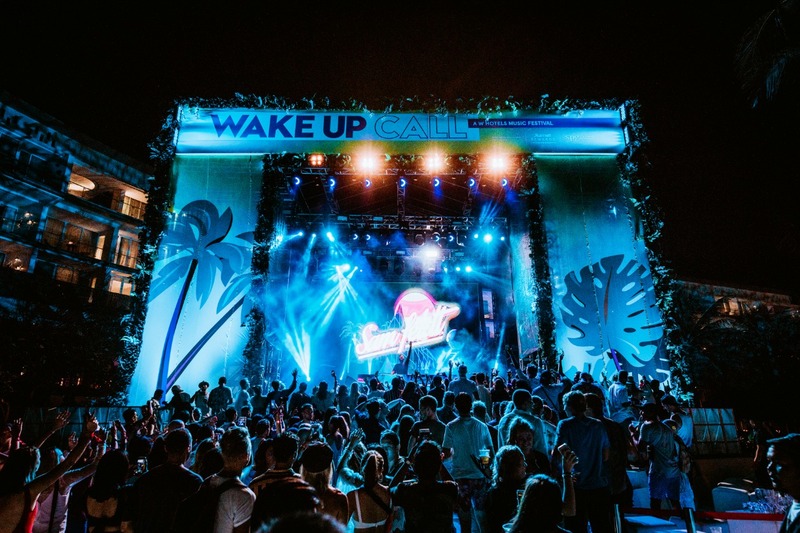 Combining the brand’s longstanding passion for music with its signature Whatever/Whenever service philosophy, WAKE UP CALL takes the festival experience off the field and onto fabulous hotel grounds. 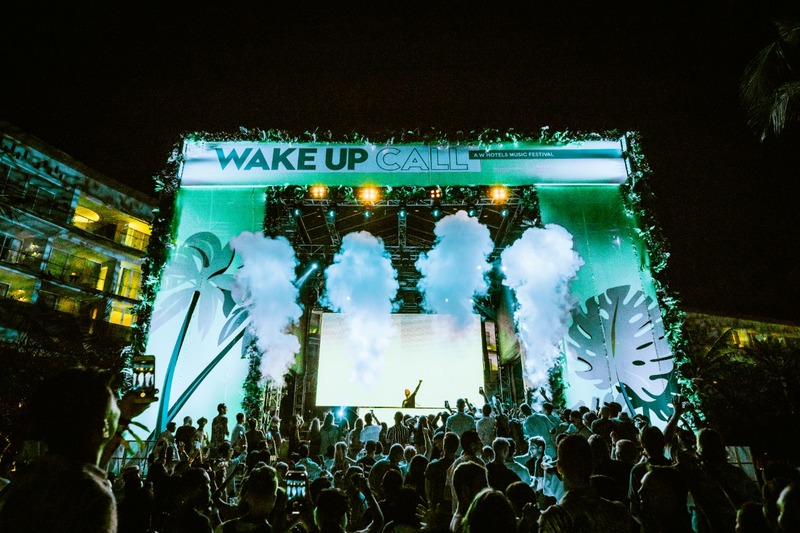 2018 has seen three WAKE UP CALL Festivals hosted at W Hotels around the world – past successful weekends at W Hollywood (1-2 September), W Barcelona (21-22 September) and most recently at W Bali – Seminyak (5-6 October) and in early 2019, the soon-to-open W Dubai – The Palm will play host.  Apart from the non-stop music experiences, the festival also offered many uniquely crafted B&F by the hotel’s culinary team such as Babi Guling Buns, W Dogs and Balinese Poke Bowl. 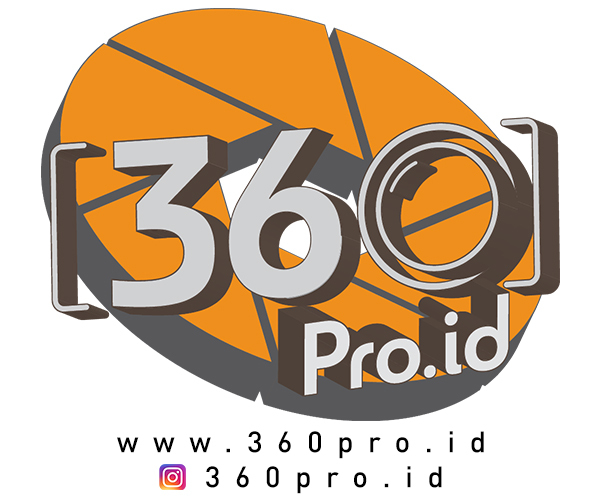 Not to forget, the most wanted and unique photo corner: the Wake Up Call 180-degree’ photo booth that took photo experience to another level.